Dave Williams has completed 99 % of jobs in one visit. We can repair or realign a range of uPVC products including windows, doors, conservatories, locks, hinges and handles. We also provide security upgrades and window opening restrictors. We will help you with everything from lost keys to draught windows and doors. Williams Locksmiths offers a complete domestic locksmith service within a 20 mile radius of Bristol. We have over 20 years experience and we use the best techniques to gain entry with minimal disruption to you, and your home. We also supply a 24/7 service, in order to get to you even in the worst circumstances. 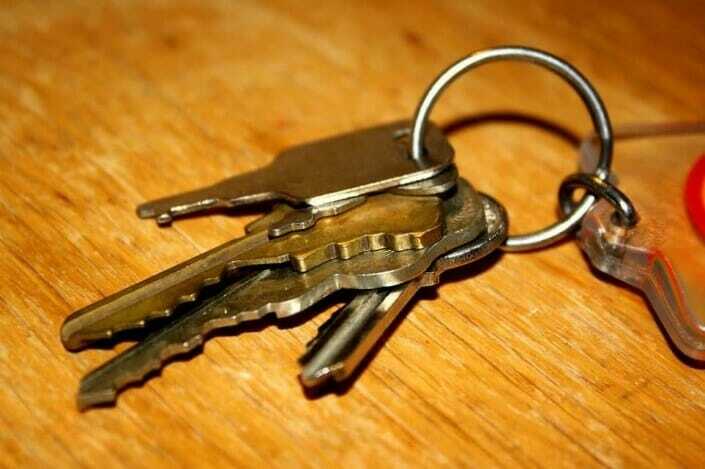 In the event of key loss or if you have locked yourselves out then call Bristol Locksmiths today. Williams Locksmiths have the expertise and can assist you quickly and efficiently. 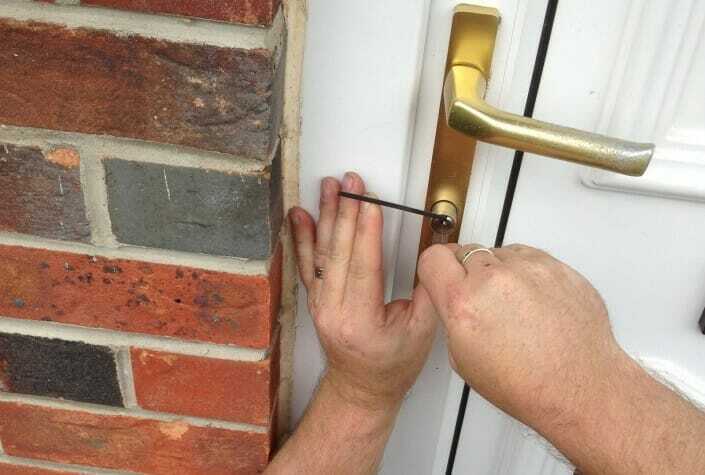 Our professional emergency locksmith service is available 24/7 and we offer a non-destructive entry service. 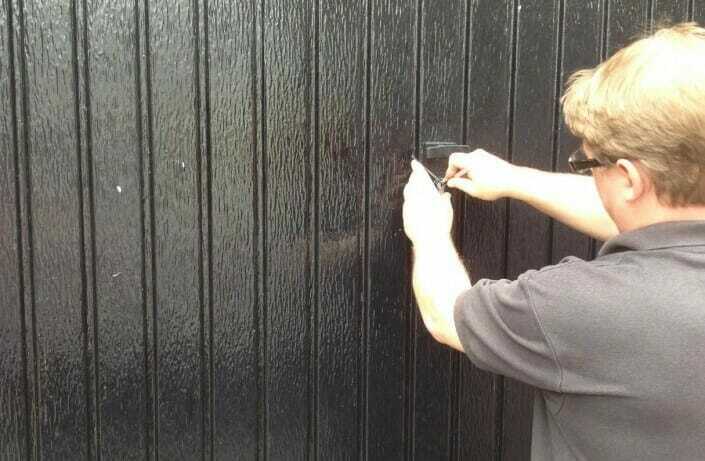 Dave Williams is a second generation locksmith with over 20 years experience. Working within a 20 mile radius – Dave Williams of Williams Locksmiths Bristol can be at your property 15-30 minutes after your call. Williams Locks offers domestic and commercial locksmith services across all BS postcodes. These services include code keys, uPVC door lock repairs, replacement door furniture, and additional garage and window security. We are a local and family run business, so you will always speak directly with Dave Williams who is the locksmith and proprietor. For your peace of mind, we will always quote before carrying out any works. 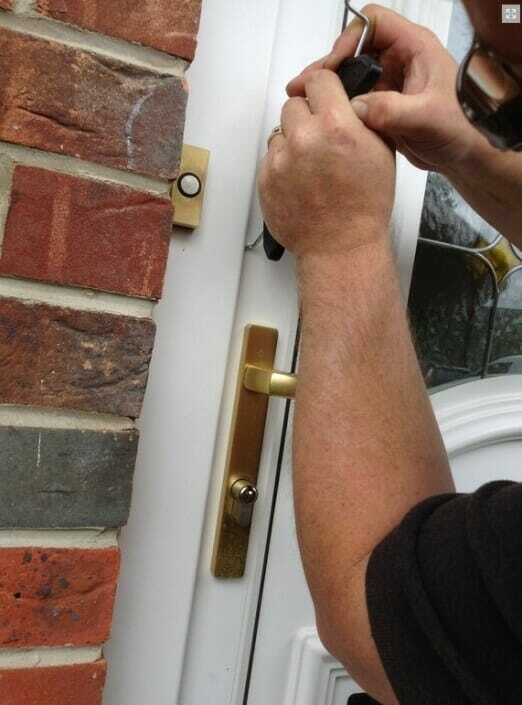 Upon request, Williams Locksmiths can supply and fit locks to the standard BS3621. Using our locksmiths expertise, we are able to gain entry with the minimum of fuss and the maximum attention to detail. We have a very high success rate for NDE (Non Destructive Entry). When you call Williams Locksmiths, you will always speak to the locksmith direct. 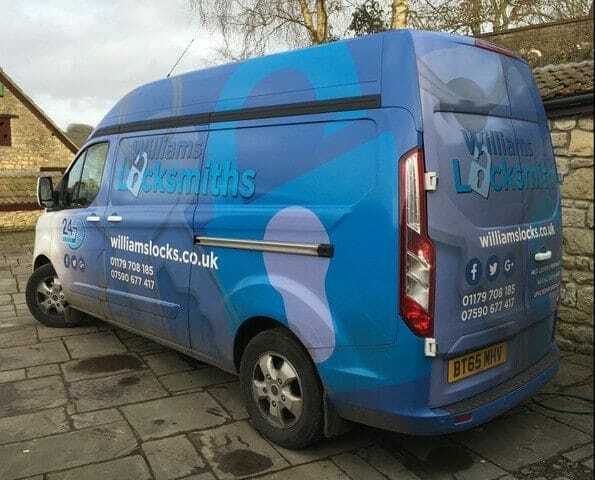 During your call with Williams Locksmiths, we ask our customers to be as descriptive as possible and provide all the information they can when discussing their locks issue. This enables our team to provide you with the service you require and ensures that our quotation is as accurate as possible. On request, we can visit your home or business and provide free no obligation quotations on our services with no obligation to purchase our services at all. We carry a vast amount of stock on our vans so our locksmiths works can be completed there and then on your property. We carry the following stock in our vans: Euro cylinders, Rim cylinders, Mortice locks, Multipoint locks for uPVC doors, digital locks and more. Williams Locksmiths can also align uPVC doors. 24 hrs a day, 7 days a week, 365 days a year. Customers will receive a high standard of workmanship and customer care from our Bristol emergency locksmiths who will ensure the very best locksmith service. No job is too big or too small for our company. When you call Williams Locksmith, you will always speak to a expert locksmith who will endeavour to solve your requests. We will then be able to give you an idea of what the issue is, how we can fix it, and provide you with a no obligation quote. We can get to you within 30 minutes, or book you an appointment to suit you. We are available 24 hrs a day, 7 days a week, 365 days a year. What to expect from our Locksmiths. We are punctual and always delivery high quality work to all of our customers especially when it matters. We can appreciate that no one can ever predict the future and being locked out of your premise is not something that you ever really want to happen. This is why our staff are always on hand with our 24 hour service. Regardless of the time of day, you can always be assured that someone is available to talk and reassure you when there is an emergency. We’ve had Dave fix two of our locks now, on both occasions he has been round the same day with no problems at all. He is very personable and has done an excellent job both times. Would definitely recommend! What can I say? Called at 2pm, Dave came the same afternoon and fixed my back door and front, fitted new handles. Quick, reasonably price service would definitely recommend – 10/10 thanks again Dave. I haven’t used Dave’s services in nearly three years but I think it speaks volumes that I find myself writing this now after so long. Dave had been a contractor for me in two separate places of work, if I could have made it three I would but unfortunately there was already a contract in place in my new place of work. If I move again I will look him up – his customer service is exemplary and he is, by far, one of the most reliable and reasonable people I have ever worked with. I highly recommend his services to anyone!